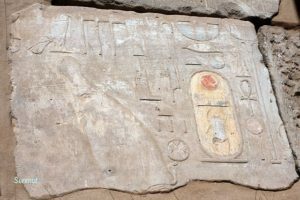 The Elephantine island is a small island in the middle of the Nile just after the first cataract, in ancient Egyptian called Abu. 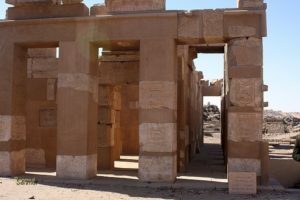 And ancient it is and goes back to 3000 BC and was the dwelling place of the god Khnum and of the goddesses Anuket and Satet. 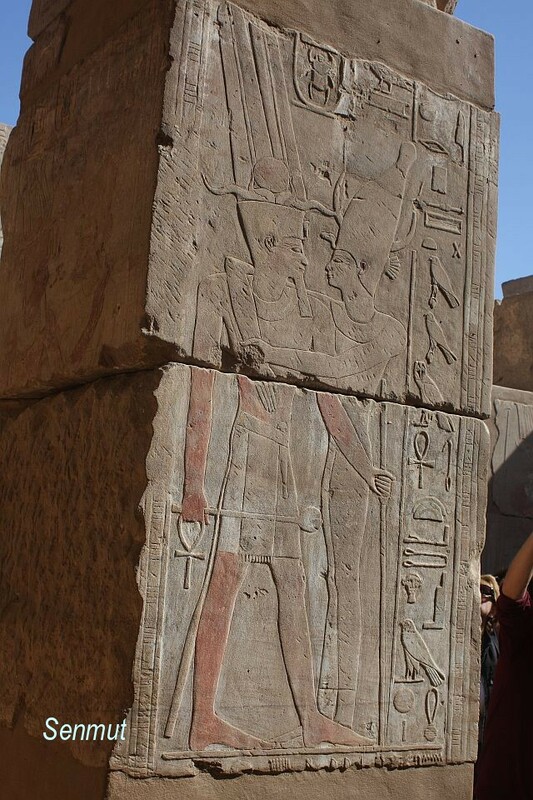 One of the first temples which was built here was dedicated to the goddess Satet and a temple for the god Khnum dates back to the 3rd Dynasty. 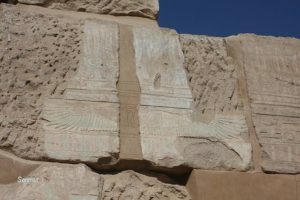 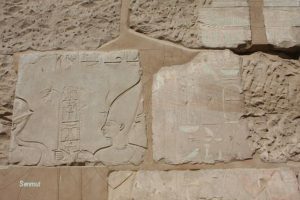 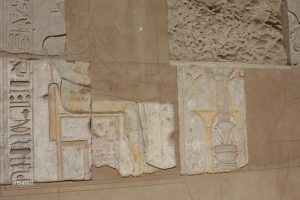 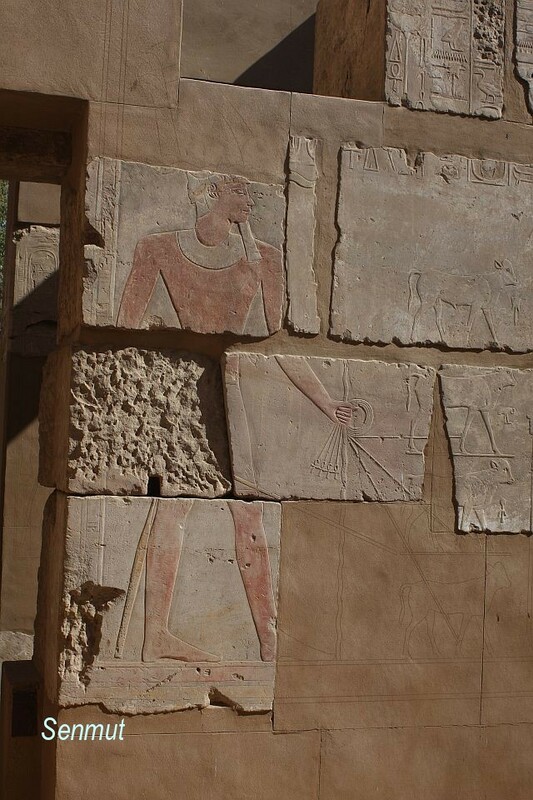 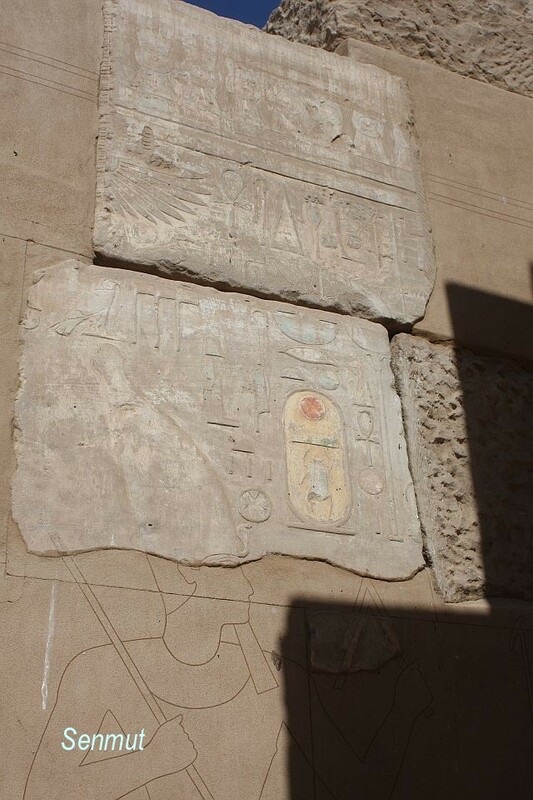 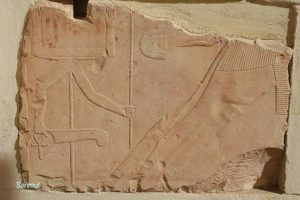 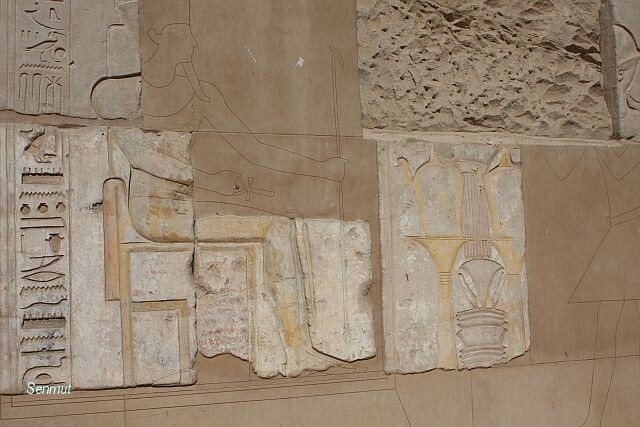 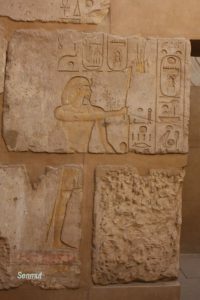 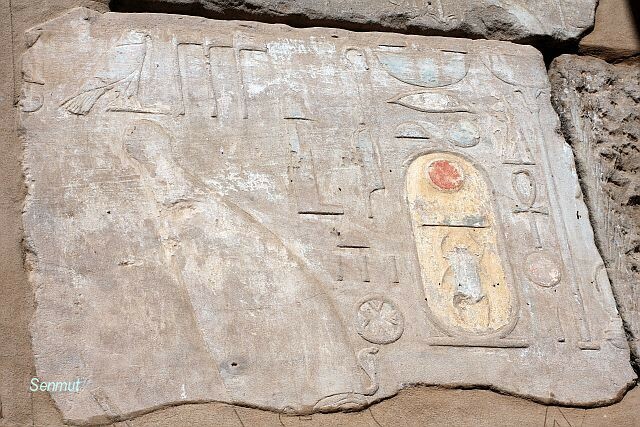 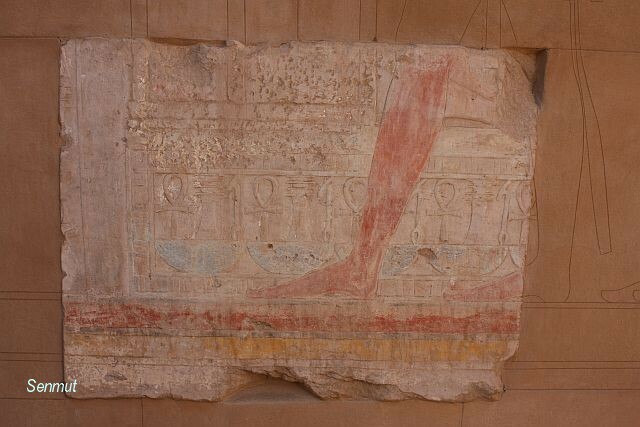 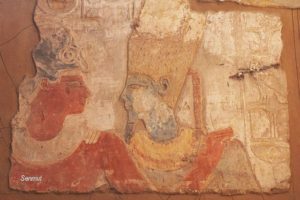 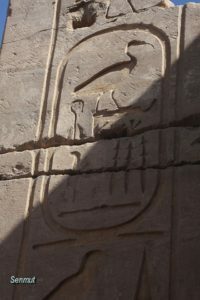 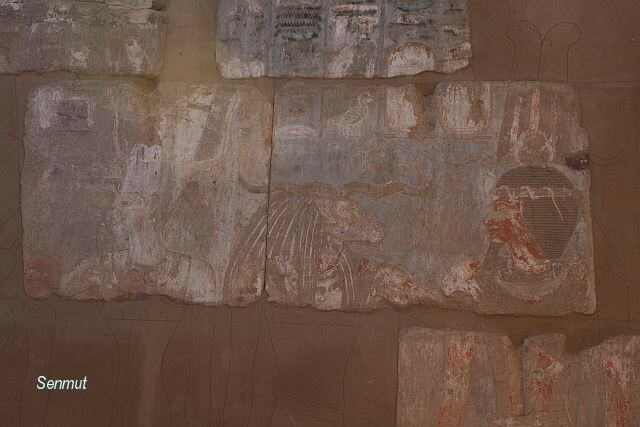 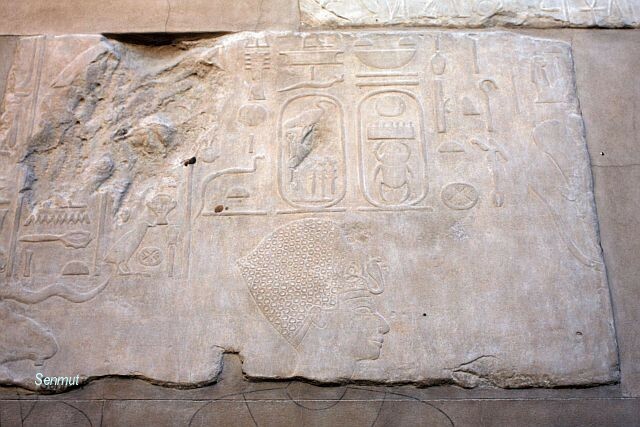 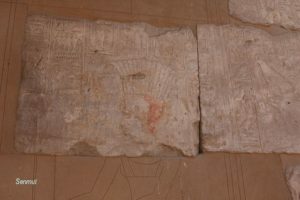 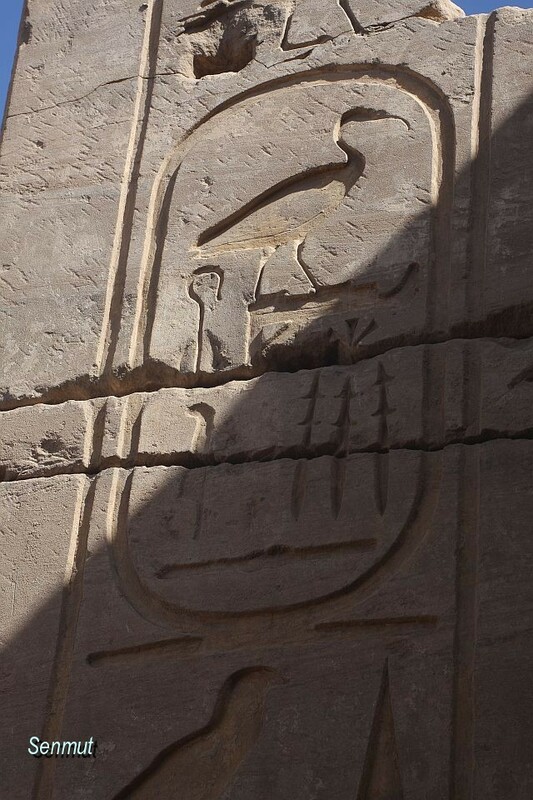 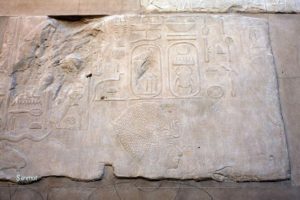 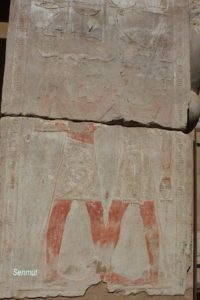 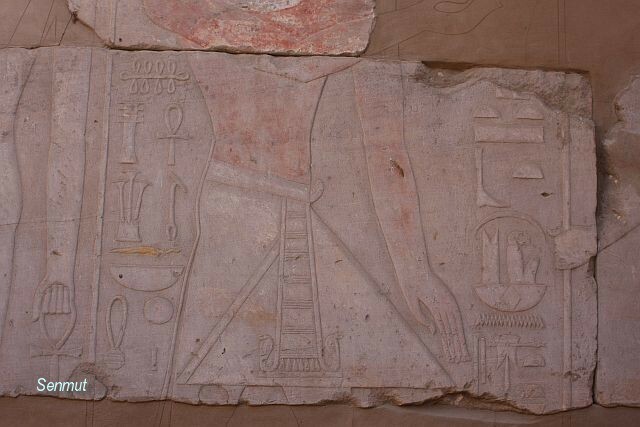 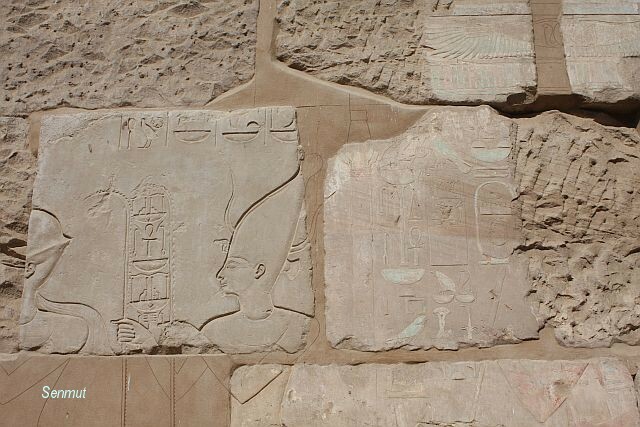 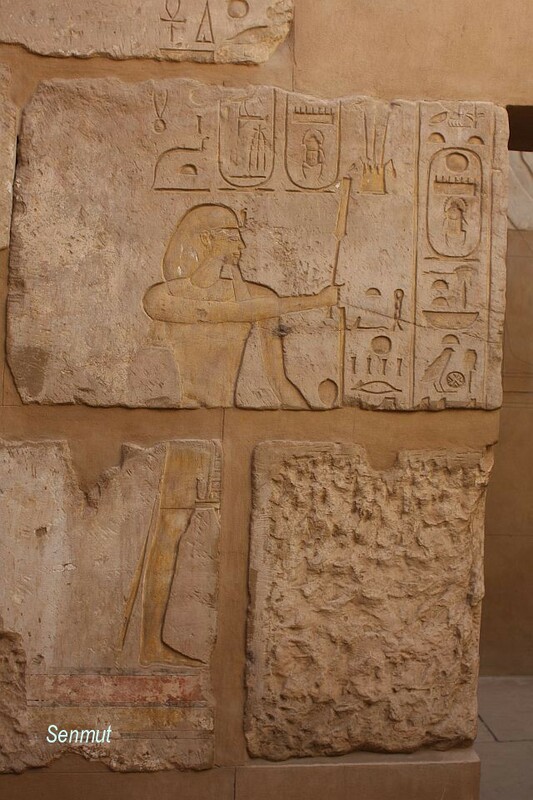 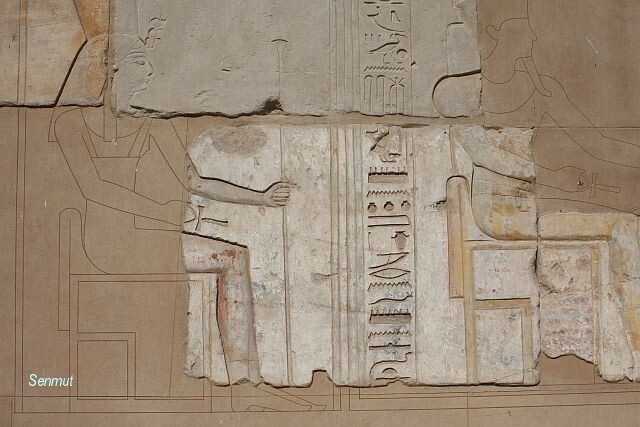 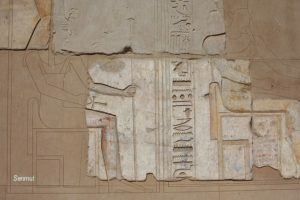 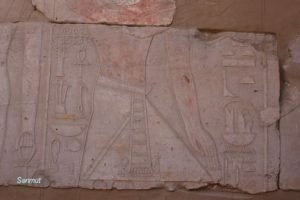 Two temples are very well restored, those of Thutmose III and Amenhetep III. 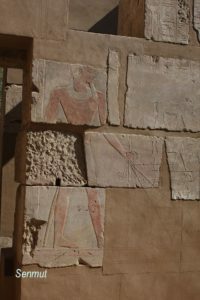 At the south-east there is a Nilometer.